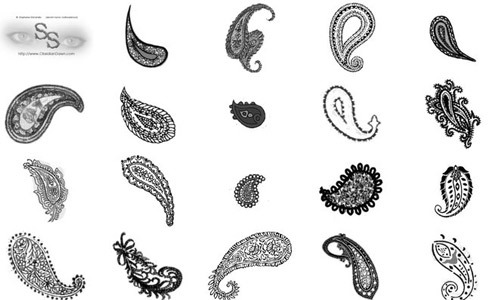 Paisley is a droplet-shaped design which became very popular way back in the 18th to 19th century. Regardless of the time it came to fashion, it still managed to be popular in digital era as beautiful resources for graphic designs. 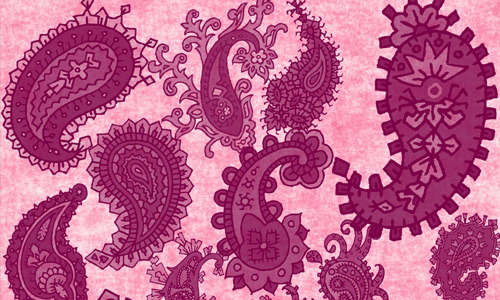 Today, we can also mix an element of paisley with this freebie compilation just for you. 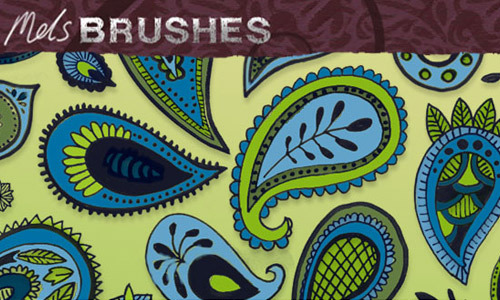 For this article, we have collected some of the most useful paisley brushes for Photoshop. 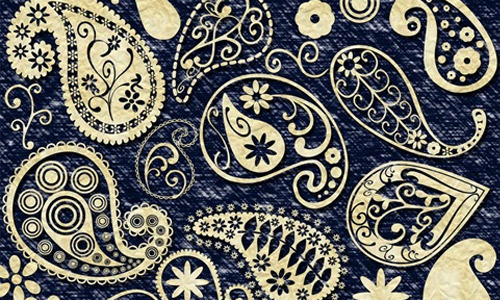 You can now add some paisley feel to your designs by using these brushes that were made by different creative designers around the world. Scroll down and download these brushes for free. Come, take a peek, and choose your pick. This lovely brush set includes 10 high resolution Indian Paisley brushes. 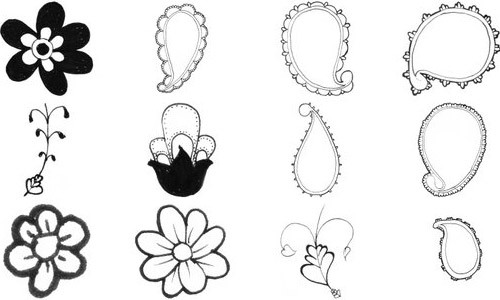 They are all hand drawn and can be used for your personal and commercial works. These cute hand drawn brush set is a mixture of beautiful paisley and flower Photoshop brushes that you can apply for your personal use. 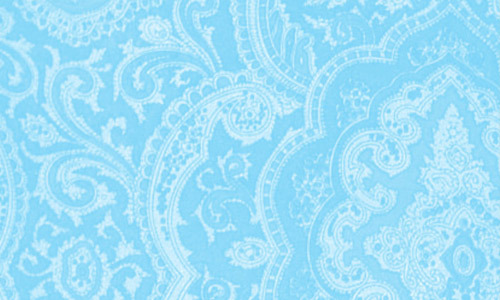 You can create playful designs by using this sketchy paisley brushes that you can use for your personal designs. 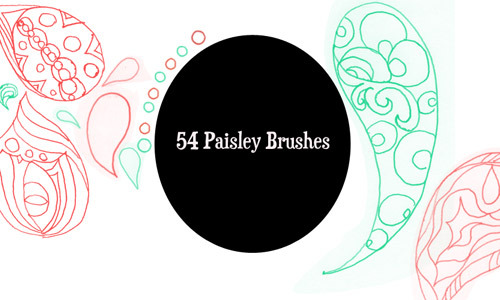 Here is a beautiful set of 37 paisley Photoshop brush that are usable for personal works. This is a paisley brush set designed in impressive swirls and flowers and is ideal for any personal projects. Detail-filled paisley brushes that are beautifully designed to enhance our personal works. A 22-brush Indian paisley set containing 3 main paisley and 19 small paisley elements that will surely add a terrific effect to your personal and commercial designs. 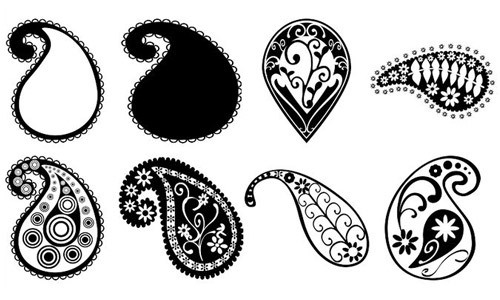 A set of decorative Photoshop brushes that has lovely paisley shapes and designs. You can use this for your personal projects. 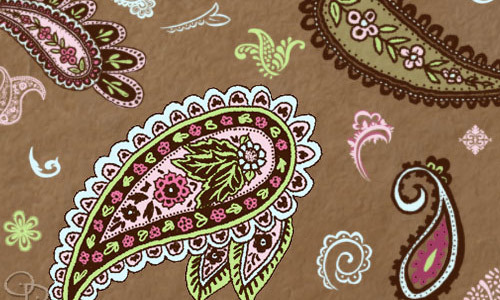 These cool paisley brushes which have defined details can be used for your personal designs. 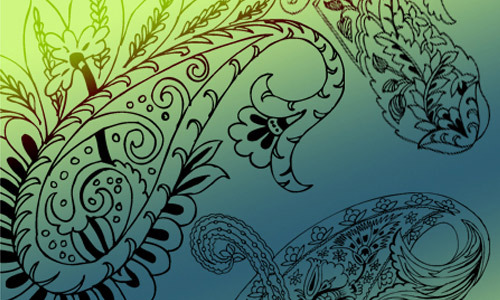 This set contains creative paisley designs that can be downloaded in .abr and a series of .png files. A Photoshop brush set that consists of 13 paisley brushes that you can use for personal and commercial projects. 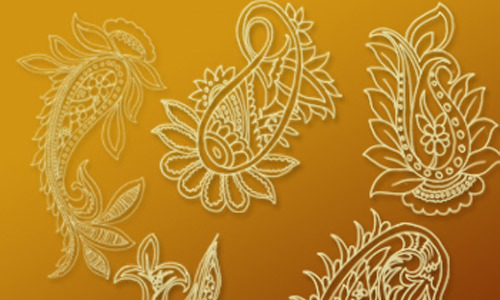 A set of square brushes with paisley designs that can revamp your personal designs. 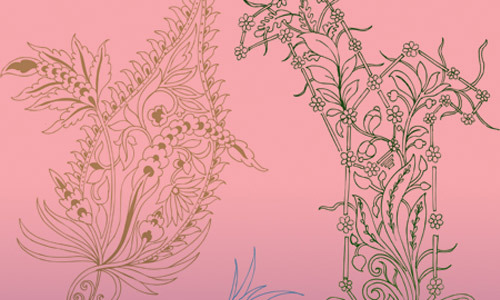 14 Photoshop brushes creatively designed with paisley shapes. They can be used with personal designs. 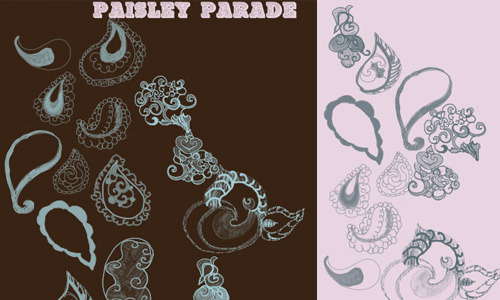 A Photoshop brushes pack that contains several paisley brushes that are uniquely designed from each other and can be used for personal design. 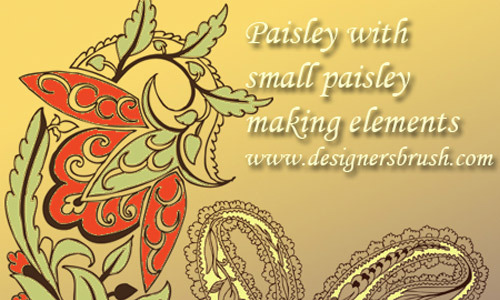 Beautiful set of paisley brushes with detailed and plain designs that you can use for your personal works. 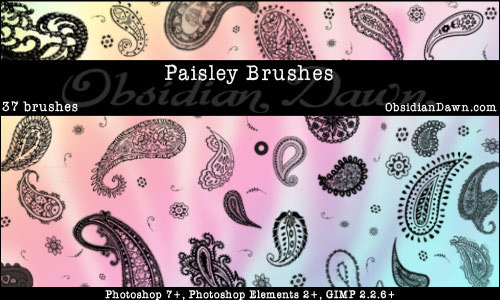 A set of 19 paisley brushes that is applicable for Photoshop CS3 and later versions. You can apply this set for your personal and commercial use. 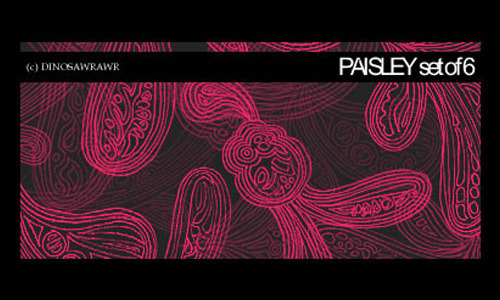 These high resolution paisley brushes can be used for personal design projects. 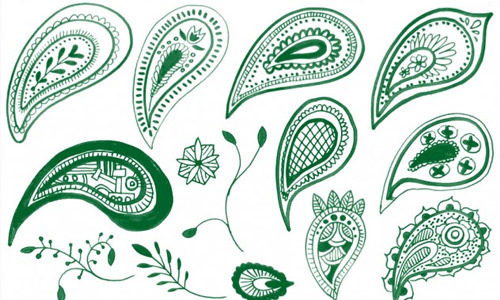 These doodly set of paisley brushes are ideal for any designs. Usable for both personal and commercial projects.